Henry Brewster Stanton was known as a co-founder of Republican Party. He was the husband of Elizabeth Cady Stanton. 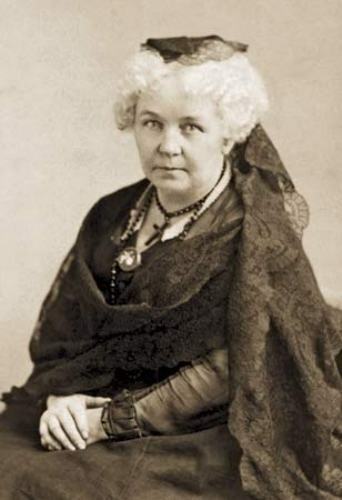 Both of were active as abolitionists because Elizabeth decided to focus on the women’s right. 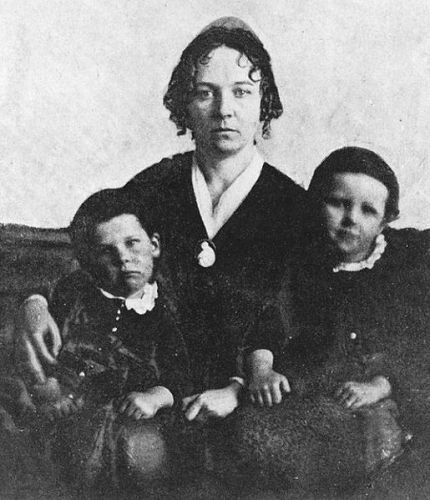 Stanton presented many issues related to the life of women. The issue was not always related to the voting right for women. Some of the issues about the women that Stanton concerned included economic health of family, employment, property rights, custody rights, women parental issue, birth control, divorce and income rights. Do you know that Stanton supported the temperance movement, which took place in 19th century? 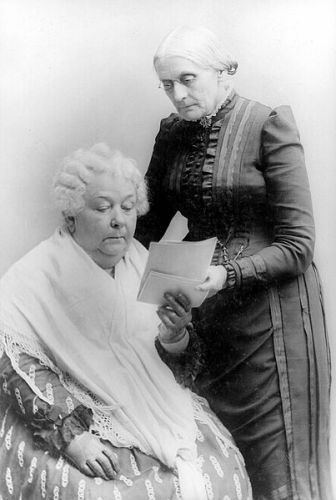 A schism occurred because of the commitment of Stanton on the women’s suffrage after the American Civil War ended. The passage of Fourteenth and Fifteenth Amendments were not supported by Stanton and Susan B. Anthony. The voting right for black and white women was denied by the government. Therefore, there was no need for her to give the African American men voting rights or legal protection. Because of the issues related to the voting rights for women, the women right organization was separated into two. After 20 years, the organizations were joined into one. She served as the president of the organization. In 1902, Stanton passed away. People always recognize her as an important figure. 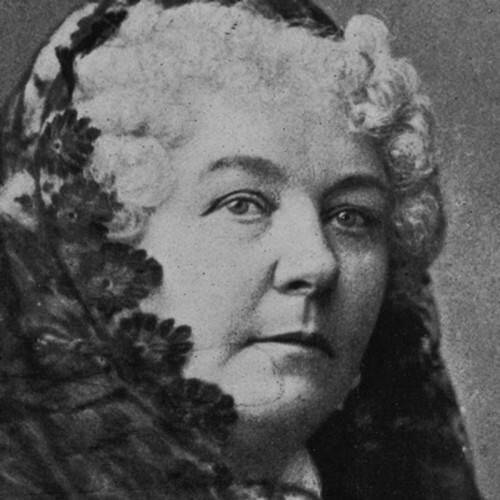 During her life, Stanton had written various kinds of pamphlets and articles, which addressed the issues of women’s rights and women suffrage. She also wrote Eighty Years and More, and The Woman’s Bible. The former one is her autobiography. The birthplace of Stanton was located in Johnstown, New York. Her mother was Margaret Livingston Cady. Her father was Daniel Cady. 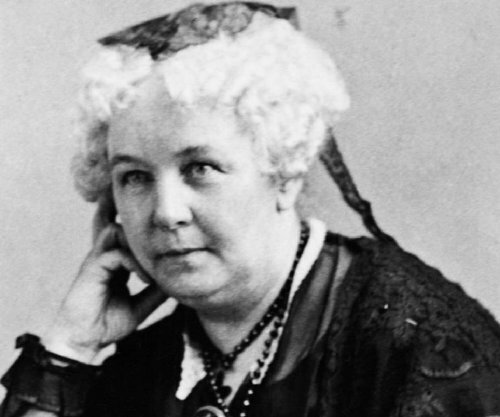 Do you have any comment on facts about Elizabeth Cady Stanton? Those who want to know more about the American explorer, pioneer, and frontiersman look at Facts about Daniel Boone.